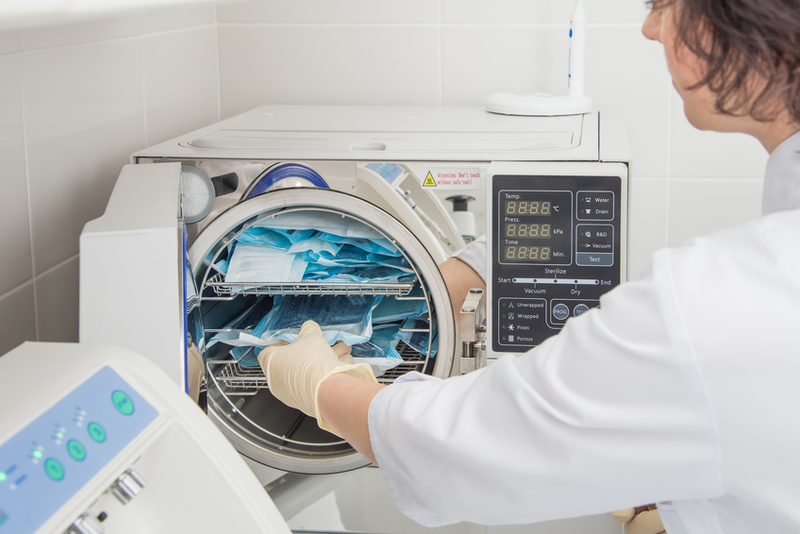 Thank you for choosing Statim USA, a leader in providing new, used, and refurbished Statim autoclaves and sterilizers as well as offering quality autoclave repairs. 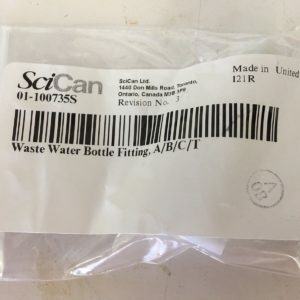 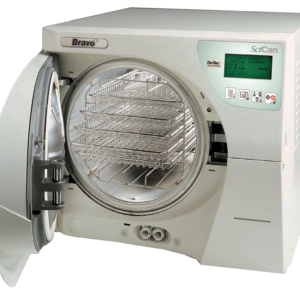 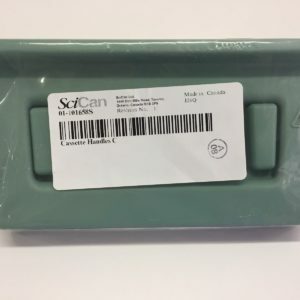 We supply and repair units from leading autoclave manufacturers in the USA such as SciCan, Midmark, Tuttnauers, and more. 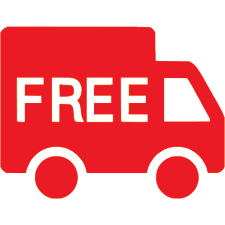 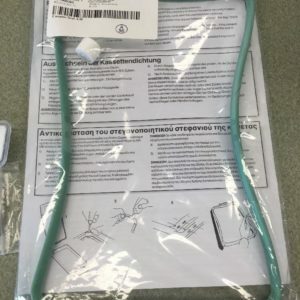 Whether it’s a new machine or specific part for your unit, you will always receive free shipping on your sterilizer autoclave products. 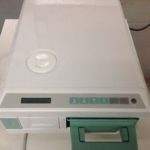 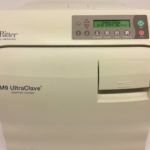 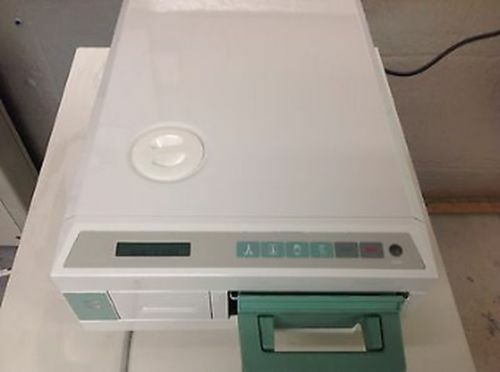 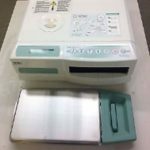 If you are searching for reliable machines for your hospital, lab, or business, we can help you with both new and refurbished autoclaves at low prices. 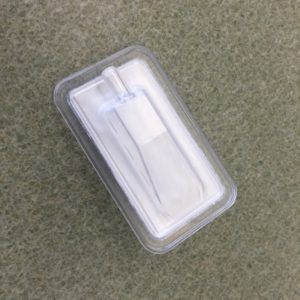 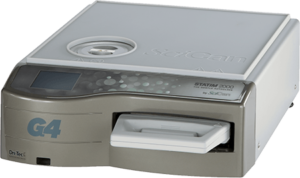 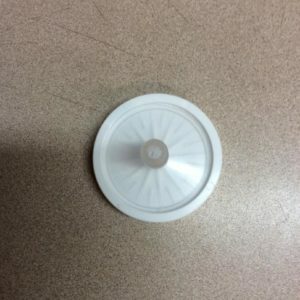 Need to repair a Statim sterilizer fast? 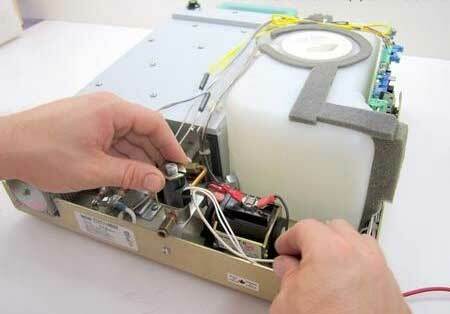 Trust the repair specialists at Statim USA. 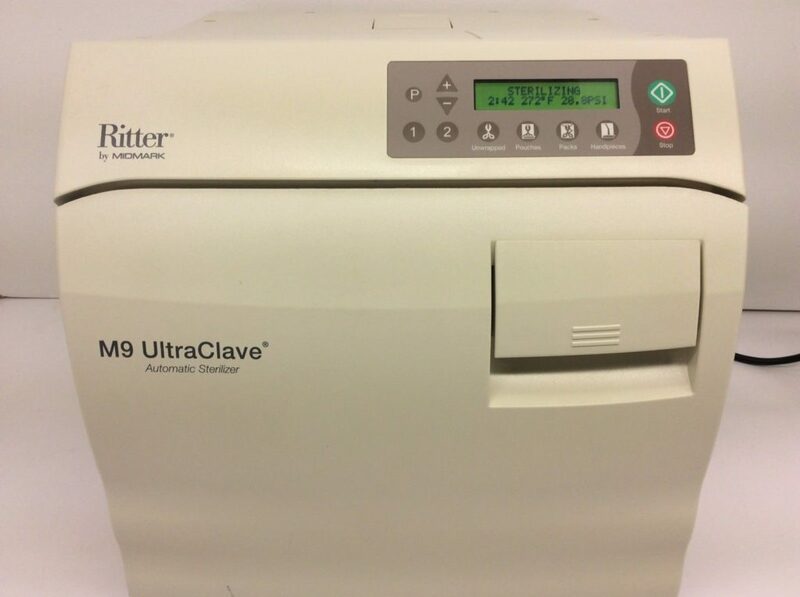 There are no Statim autoclave repairs that we can’t handle. 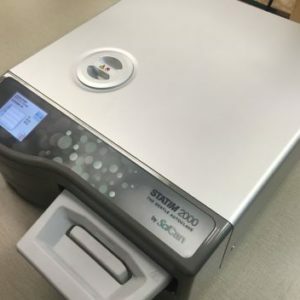 Headquartered in Charlotte, NC, Statim USA has been serving the medical industry with premium machines across the country for many years. 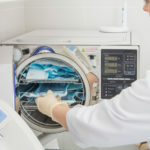 Customers trust our products and services over the competition because of our prices, the reliability of our equipment, as well as the quality and speed of our repairs. 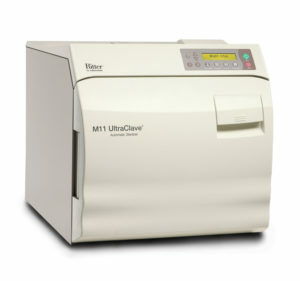 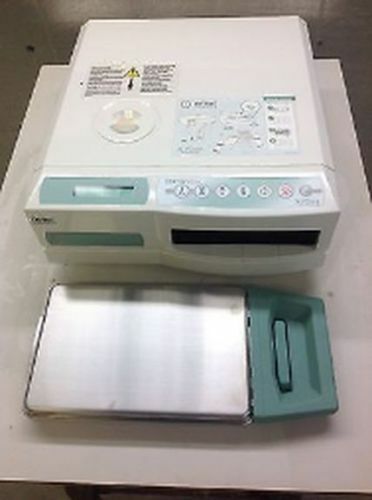 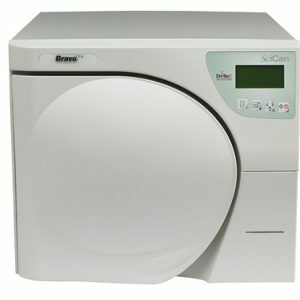 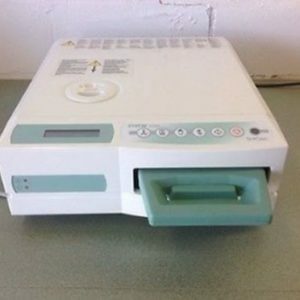 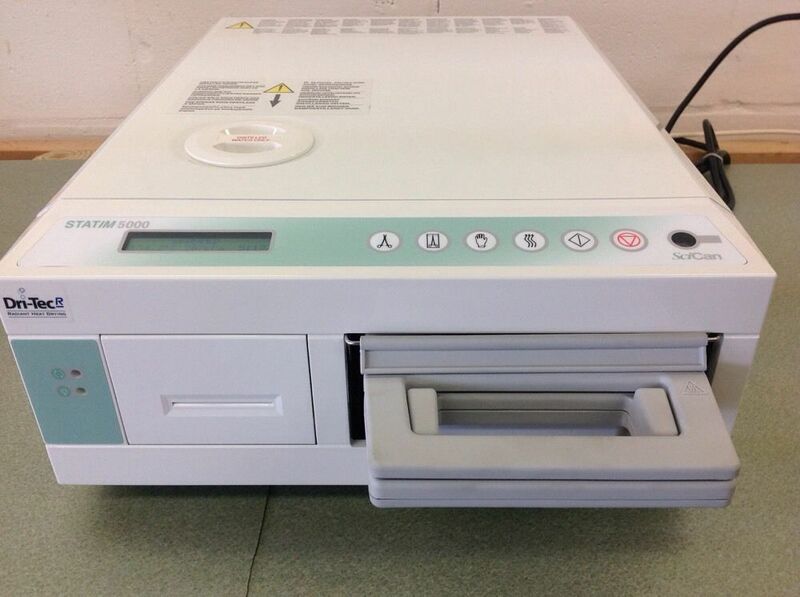 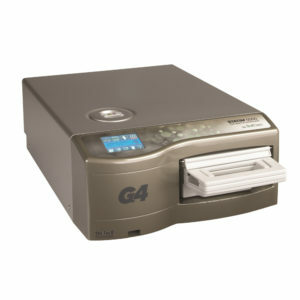 Find discount autoclaves and sterilizers here today. 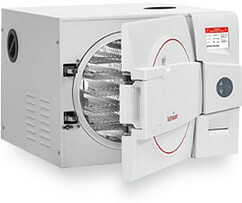 For all things autoclave, choose quality. 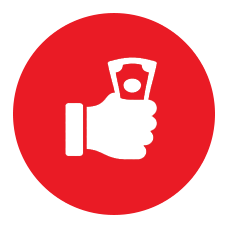 Choose Statim USA.